These elegant cutlery pieces add a touch of sophistication to any affair, from casual dining to high-style parties! Our Iron collection features a black forge finished handle. 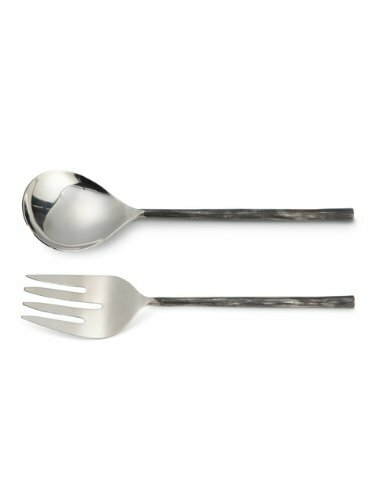 Made of high-quality stainless steel, they will be sure to complete your table setting with style during any time of the year. Hand was recommended.